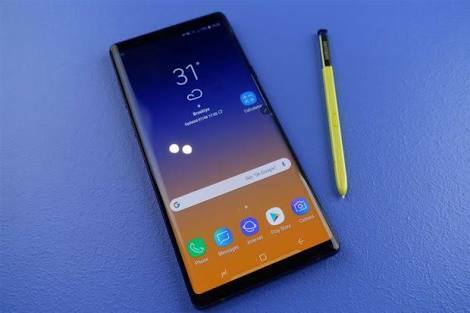 Samsung Galaxy note 9 was newly launched. Here, the amazing Samsung Galaxy note 9 was released.Samsung on Thursday launched its new Galaxy Note 9 flagship phone at the Barclays Center in New York, home of the Brooklyn Nets. It's a massive, great phone, as you might expect, and it costs a bomb. But there was much more that Samsung showed off, including Fortnite's Android debut, the Galaxy Home smart speaker and a Galaxy Watch.